Cold therapy can provide both pain relief and reduce swelling, ideal for the treatment of soft tissue injuries and rehabilitation. 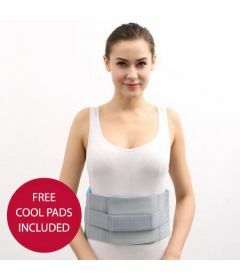 Our reusable Cool Pads ensure you can provide cooling relief directly to the area of pain and swelling when required. 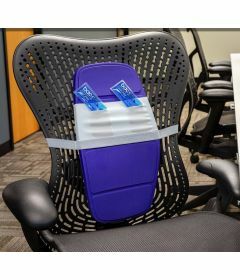 Adding Cool Pads to your back support can help to ease your pain quickly, and in combination with heat therapy, the Cool Pads can also be used to relieve muscle spasms. 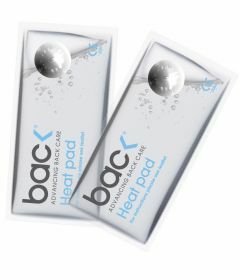 Our bac< Cool Pads can be kept in a freezer ready for use when needed, and re-frozen after each use up to 100 times. 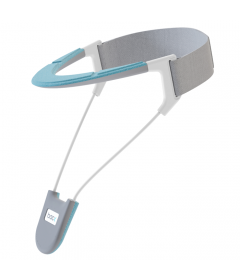 The Cool Pads fit directly into the elasticated pockets of the Back Brace, into the pouch of our Neck Brace, and the into the Backboard Plus sleeve. 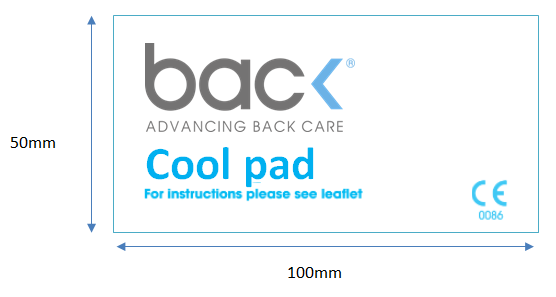 2 Cool Pads are included in each pack. How long should I use the Cool Pads for? We recommend that you use the Cool Pads for 20 minutes at a time. How do I use the Cool Pads? The Cool Pads should be put in the freezer (maximum -15C) for at least 30 minutes until they are frozen. Once frozen, the Cool Pads will be immediately ready for use.After use, the Cool Pads can be placed immediately back in the freezer ready for use again later.